Hooded Sweatshirts with a vintage style! 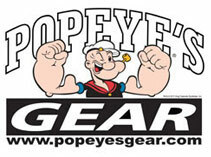 Full Popeye's GEAR Logo on the front, with Popeye's Silhouette on the back! 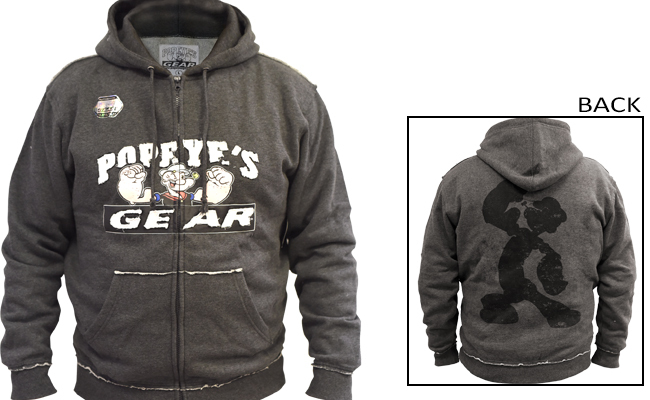 These hoodies are comfortable, stylish and easy-to-wear - the perfect piece of outerwear to throw on after a tough workout.